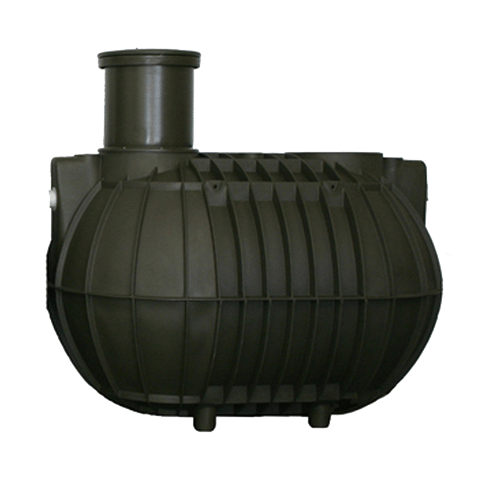 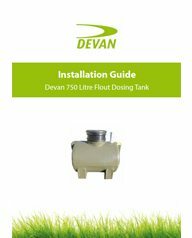 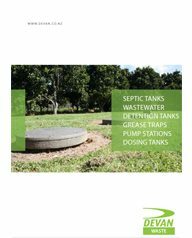 Devan Flout dosing tank – for gravity dose loading of effluents systems. 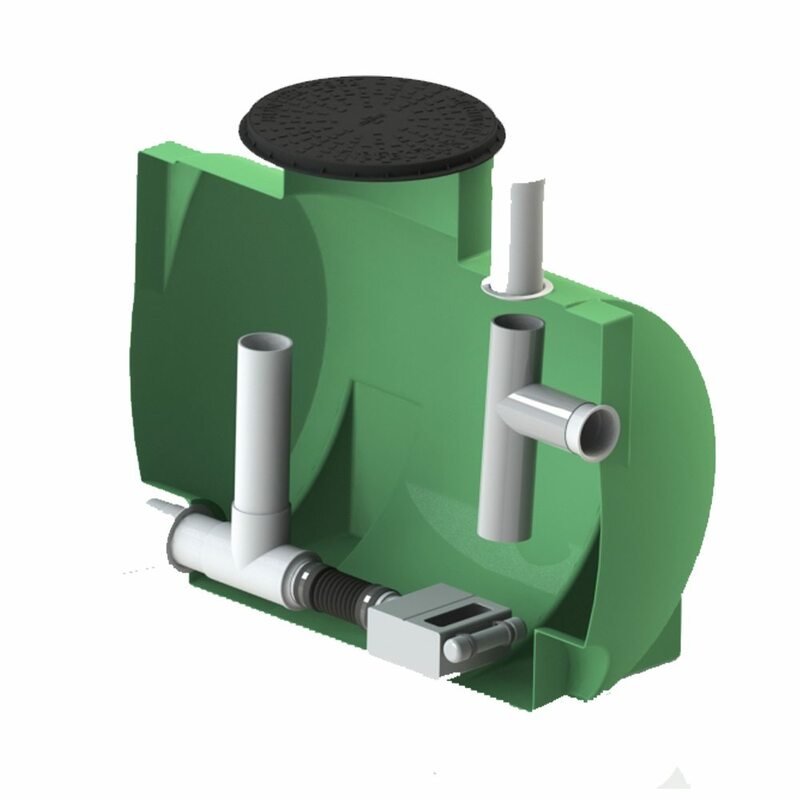 The flout system is more reliable than other dosing siphon systems and uses zero power! 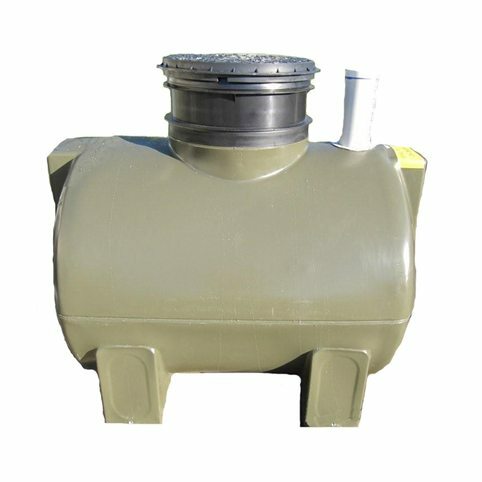 Lightweight dosing tank for easy transportation and delivery to site. 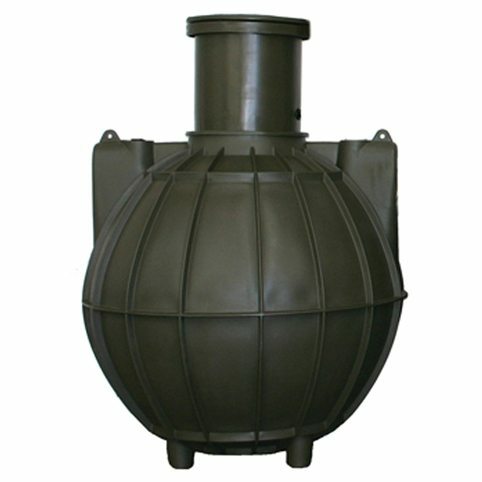 60kg total weight. 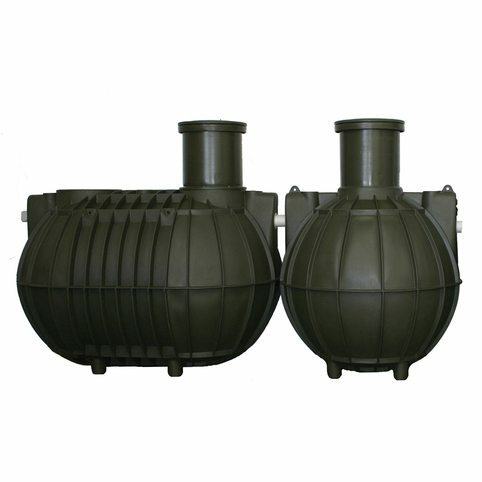 Used for above or below ground applications.